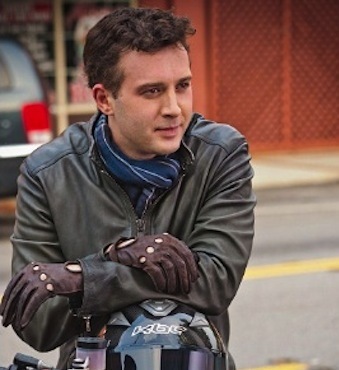 You know Eddie Kaye Thomas exclusively as Fitch, the guy who seduced Stifler’s mom in American Pie. Thomas made the news this week after a woman he met at a diner slept over at his house, became dissatisfied, pulled a knife on him and refused to leave his home in Hollywood Hills. Kaye’s bad judgment cost the police five and a half hours of their time, plus flash grenades and tear gas. First mistake: not frisking her at the door. Next time you’re thinking about having a one night stand, pat them down. Pretend it’s a game. You’re the SWAT team and she’s the Bay Harbor Butcher.